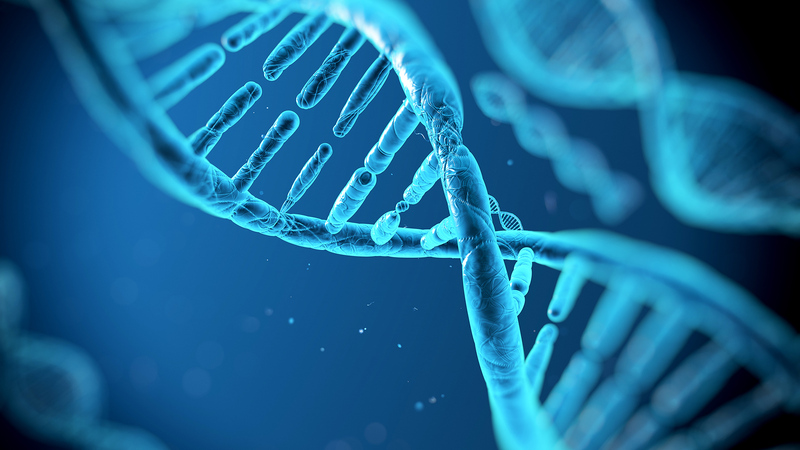 What is genetic behaviour? And how does understanding its workings help researchers find cures for diseases? Here we chat to Dr Joseph Borg, the man who first discovered the existence of important DNA mutations in the KLF1 Gene. 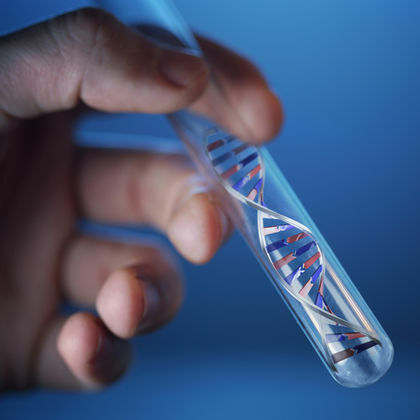 Most of us have a basic understanding of what DNA is and how it affects our biology. What most of us may not know, however, is just how powerful its influence can be in terms of diseases. Over the years, in fact, researchers have discovered that not only does DNA determine our eye colour and height, but it is also coded in a way that can predispose us to many ailments, including various kinds of cancer, complex disorders (such as Parkinson’s disease and Diabetes Mellitus Type 2) and classic disorders (such as thalassaemia and cystic fibrosis). But DNA is not just something you’re born with; it’s something that changes as you grow older and according to the environment you’re exposed to. 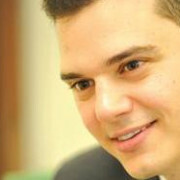 “A very important influence on DNA is where you live, what you eat, where you work and even epigenetics (how different environmental influences affect DNA),” explains Dr Joseph Borg, an academic lecturer for the Department of Applied Biomedical Science within the Faculty of Health Sciences at the University of Malta. “Some genetic disorders, such as thalassaemia, haemophilia and cystic fibrosis, you’re born with, while others, like diabetes, dementia or Alzheimer’s, you develop as a result of the environment you live in and other predisposing factors that includes genetics,” he adds. Joseph first became interested in genetic behaviour while reading for his B.Sc(Hons) degree at the University of Malta, and, although he graduated in 2004, he has remained active in this field of research. “There are five main areas in biomedical science research,” he explains. “Haematology (the study of blood and blood-related diseases), histopathology (the study of tumour and cancer biology), microbiology, biochemistry, and blood transfusion science and immunology, which often go hand-in-hand. “Besides working in the laboratory to conduct genetic testing, I was also introduced to clinical research dealing in and discussing what I was researching with certain recruited participants for the project. The Krüppel-like factor, or as it is more commonly known, the KLF1 gene, was discovered through DNA sequencing, which is when the DNA is stripped down to single, molecular level. “It was all rather coincidental, really,” Joseph explains. “Every child born is tested for abnormal haemoglobins (the red proteins responsible for transporting oxygen through the blood), and, when we identified a mother and her newborn with abnormally high levels of foetal haemoglobin, we decided to test her immediate family. This was a eureka-moment for Joseph, and it has since paved the way for further research into how certain diseases could be cured in the future. Internationally it was also a turning point and researchers as far away as in Australia and Asia are now building on what Joseph had initially discovered about the KLF1 gene. “Presently, we’ve identified some different mutations and the ways in which these control the functions of the haemoglobins,” says Joseph. 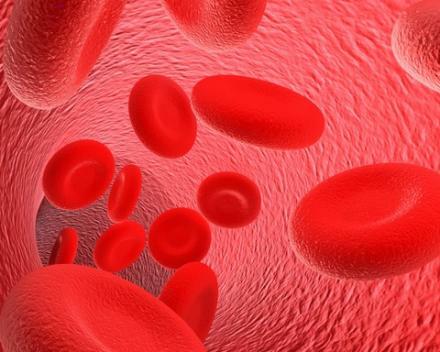 “So far, we’ve discovered that these genes may not always affect haemoglobins as it was first assumed. But how does this affect the general public? You can be part of this fascinating world of research, by helping many other researchers achieve their breakthroughs in all faculties at the University of Malta, including medicine, archaeology and technology. Please click here for more information on how to donate to research of this kind through the Research Trust (RIDT). This entry was posted in Applied Biomedical Science and tagged Department of Applied Biomedical Sceince, Dr Joseph Borg, Faculty of Health Sciences, KLF1 Gene, university of malta. The University of Malta’s RIDT-funded mobile dental clinic will be hitting the roads in just a few weeks time. To celebrate this milestone, we spoke to Albert Bonnici, the engineer who has turned a regular truck into a state-of-the-art dental centre. Can you imagine life without teeth? How would we chew our food? What would we look like when we smiled? Yes, teeth are incredibly important, but many of us take them for granted and, unless we have a toothache, we often neglect to visit the dentist. How widespread is this attitude? How much do we care about our oral health? 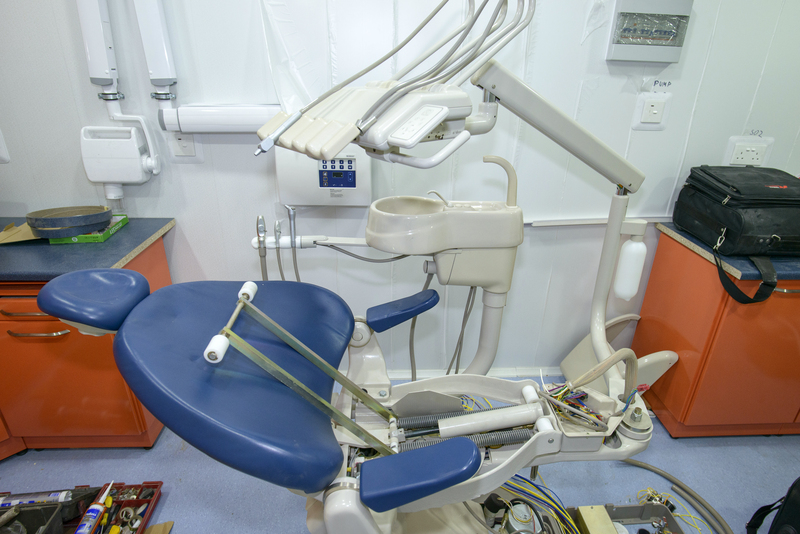 To address this, Malta’s first-ever mobile dental clinic will – soon – start its journey through the streets of Malta, visiting not only those who are unable to leave their homes, but also schools and community centres. Its on-board specialists will give advice, perform check-ups and emergency procedures on the spot, while gathering crucial data and disseminating related information. But who built this fantastic vehicle, and what did it involve? “I was approached about this project after Professor Nikolai Attard, the Dean of the Faculty of Dental Surgery, explained his brilliant idea of getting the Maltese community together (with the help some of sponsors) to promote dental health,” says Albert. “This inspired me, and I started thinking about the ways I could help bring the project to fruition. “The first step was to get the best base unit available,” he explains. “I ended up with a very suitable DAF 45 LF cargo truck that had a 6m x 2.4m working space and a hydraulic tail lift. “Obviously, the medical functions were my number one priority, but mobility, ergonomics, eco friendliness and, last but not least, radiation, and health and safety standards also had to be given their due importance from the initial stages. “Designing the basic interior layout was left to the Faculty of Dentistry, while I did the rest, which included sizing, selecting and fitting the equipment and services, both on the inside and the outside the truck,” he continues. “These included electrical power circuits and pipework for compressed air, vacuuming, hot and cold water, and drains,” he explains. “A hydraulic vehicle stabiliser unit also had to be installed under the chassis, while water tanks, pumps and an air conditioner were fitted to the sides. “Then came the interior design stage,” he tells us excitedly. 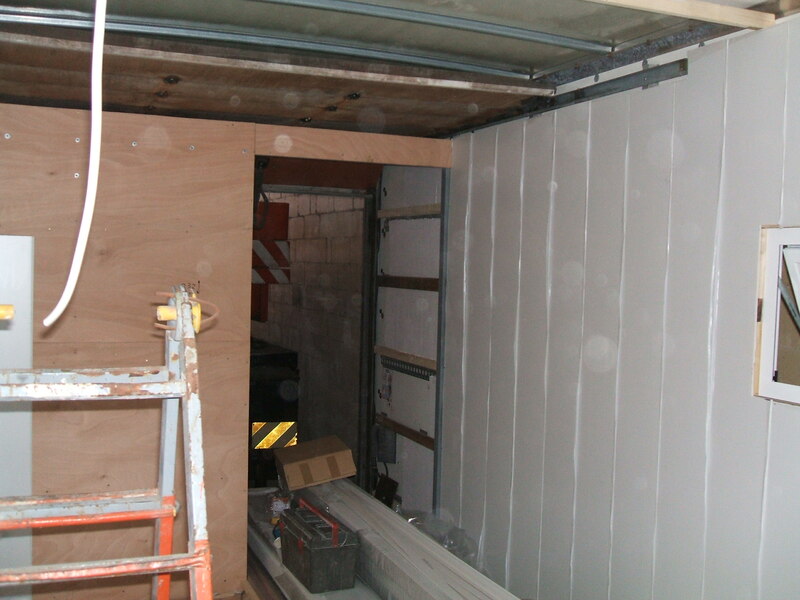 “Thermal insulation, cabin structure, panelling, flooring and furniture are just a few of the tasks that had to be completed before the medical equipment could be installed. “The actual work started late in the summer of 2014, though planning had to be done quite some time before that date,” he continues. “At the moment, the project is at an advanced stage with the important finishing touches to complete, including related exterior artwork to suit. “It wasn’t all a breeze, however” Albert says. “Financing was quite an issue at first, though, thanks to a number of sponsors, we reached our goals. “Even so, the biggest issue was allocating time on my part… Working single-handedly for most of it meant I spent about one day per week on this project, and this resulted in certain tasks taking longer than expected. “I have to admit, however, that although each minor job came with some sort of satisfaction, the cherry on the cake was the interior décor! It’s not my forte, granted, but switching on the LED soffit lights once most of the interiors were finished revealed a five-star clinic that, in my humble opinion, looks great!” Albert concludes. Help us fund more projects like this as well as research in all the faculties including medicine, archeology, technology and many other spheres, by donating to RIDT. Click here for more information on how to donate. This entry was posted in The Mobile Dental Clinic and tagged albert bonnici, faculty of dentistry, mobile dental clinic, Prof Nikolai Attard, research trust, ridt, university of malta.